The Quinault Everbearing Strawberry is a great-tasting, large, soft, deliciously sweet strawberry. 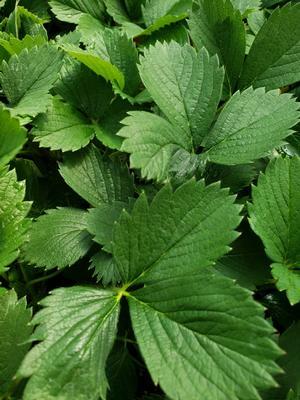 This perennial plant yields fruit ideal for preserves and jams. 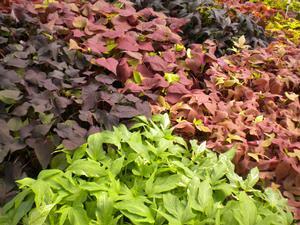 Plant them in well drained moist soil in full sun. 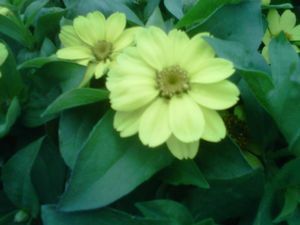 Pinching off your blooms for the first few months will promote a larger harvest. 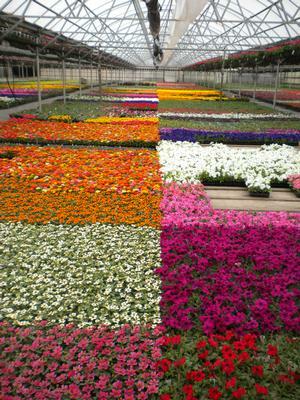 You should also replace your beds every other year because your yield will decrease over time. The first year you will get two main crops, one in early summer and another in early fall. You will have some smaller crops all summer. In addition to being a great dessert food, these berries are loaded with Vitamin C and are low in calories. What you need to know about Quinault Everbearing Strawberries.